Would you like more information? Contact me. Reiki is a non-touch healing therapy. It is an ancient Japanese technique used to clear and balance the body’s energy, which in turn helps promote healing. 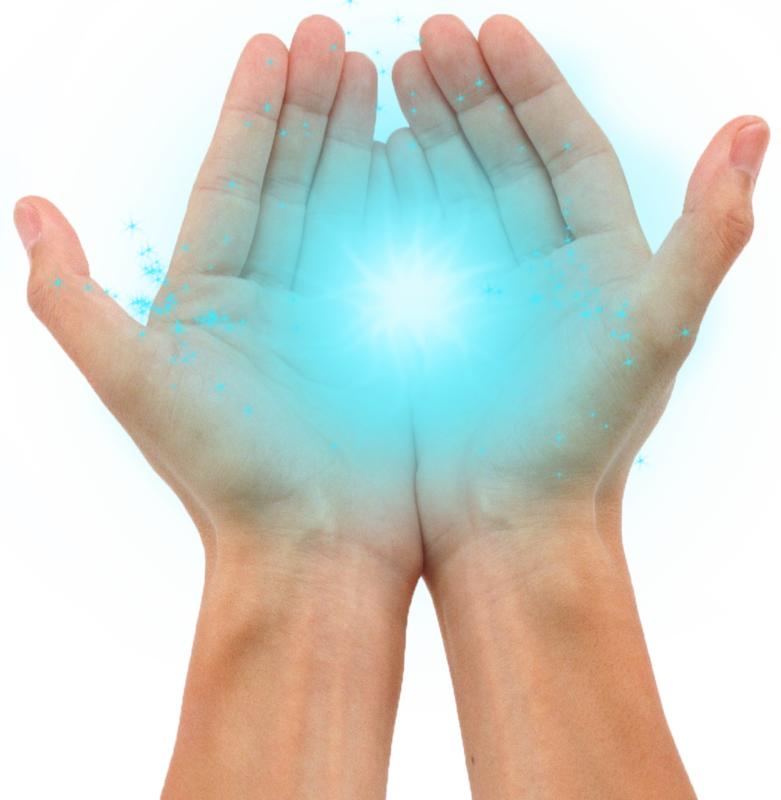 Reiki employs a natural, non-invasive method that helps the body physically, emotionally, mentally and spiritually. It is a peaceful, relaxing and serene process. 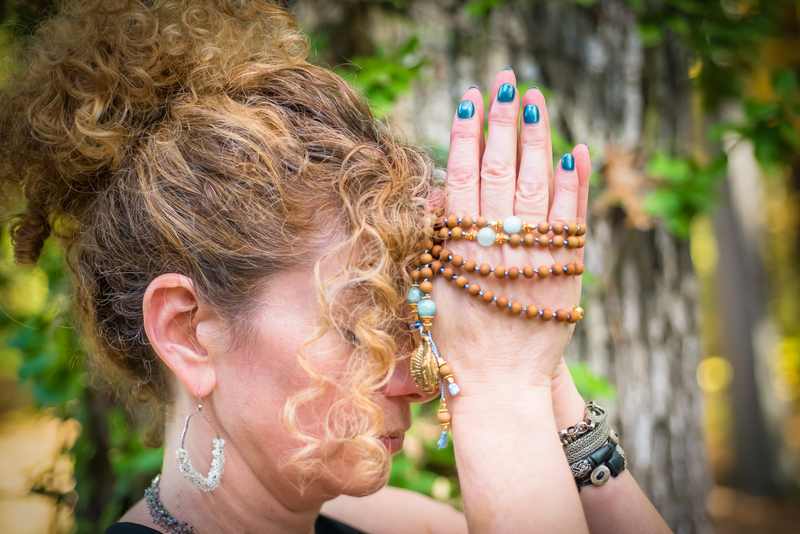 The word “Reiki” means “spiritually guided life force energy.” During Reiki, you are connected to and surrounded by positive energy which enters the body while simultaneously releasing any tension, stress, negative energy or blockages. When our energy levels are low, we are likely to be more vulnerable to sickness or dis-ease. When one’s life force or energy levels are high or balanced, we are more likely to feel strong, and be happy and healthy at all levels of our being. Reiki has the potential to help everyone feel better. It can help you recover from an illness, heal faster, have a better night’s sleep, or simply be your overall best. Reiki can be used in conjunction with all other types of medical and homeopathic healing modalities to achieve the desired result. It works with your body in a natural way to get you to your healthiest point. Everyone’s experience during a Reiki treatment is different. However, a sense of deep relaxation is common. Many feel a warm energy sensation flowing through them. Reiki encourages one to let go of all tension, anxiety, fear or other negative feelings so most experience a state of peace and well-being. You may even drift off to sleep. 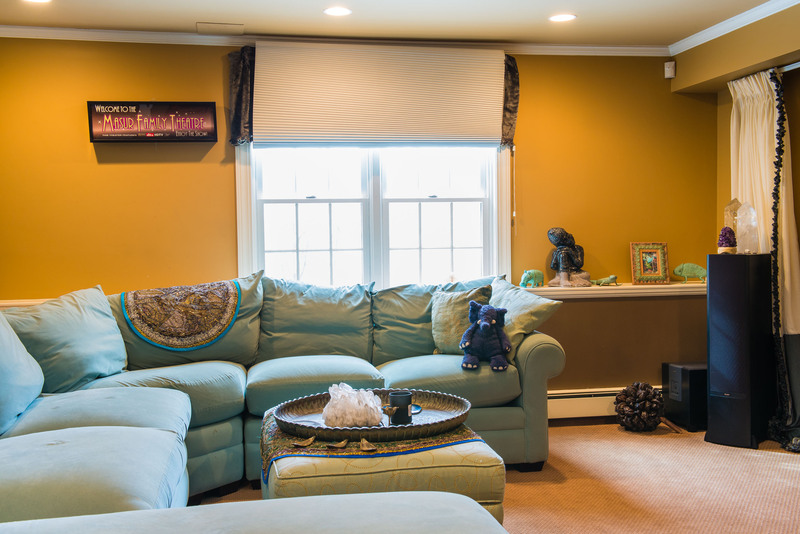 At the end of the treatment, the goals is to feel refreshed with a more positive, balanced outlook. Virtually anyone who suffers from an illness or negative mental state will benefit from Reiki. This includes minor illnesses as well as major ones. Mental and physical illnesses go hand in hand and exacerbate each other. 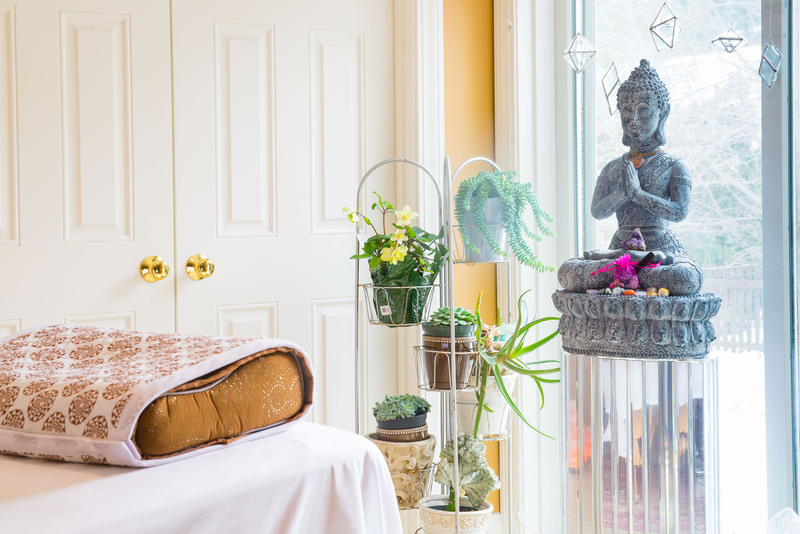 By reducing blockages in your body’s energy stream, Reiki allows the natural flow of energy in the body, restoring the equilibrium and maximum mental and physical health. Almost everyone achieves a reduction or elimination of stress, physical pain and negative thoughts. 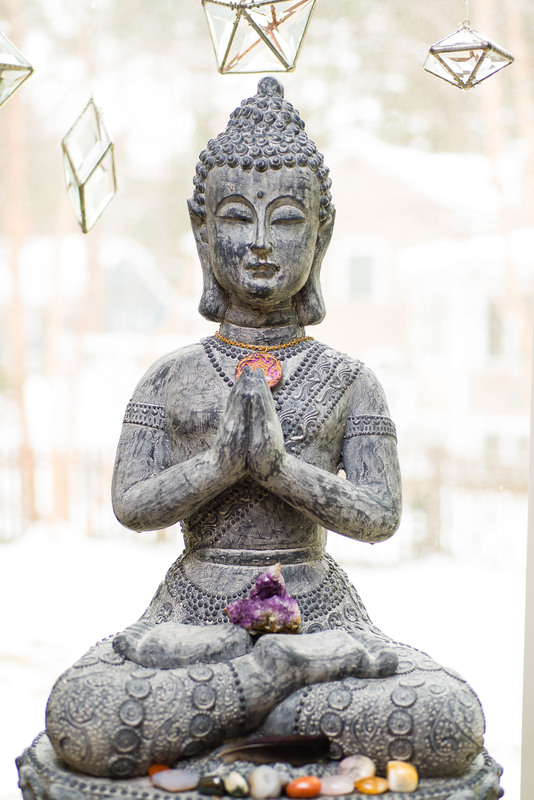 Where do you practice Reiki? I practice my Reiki in the convenience of my own home. I have a professional massage table and comfortable waiting area. 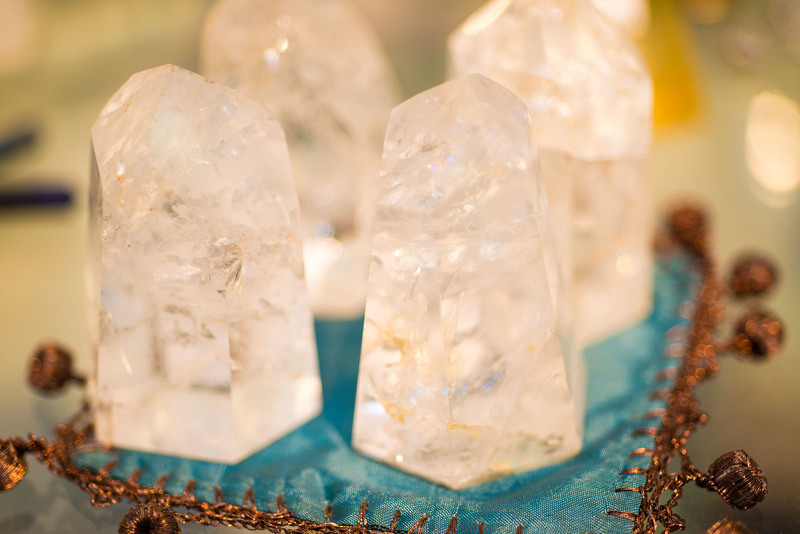 I make extensive use of my vast collection of healing stones and crystals. All of my appointments are scheduled over the phone or via email. If you are interested in finding out if I am the right practitioner for you, please call 339.225.1389. I look forward to speaking with you.